Omelette Records proudly presents Frank Riggio’s Noise Thinking EP; A sonic masterpiece offered Free of charge crafted by the French electronic maestro. 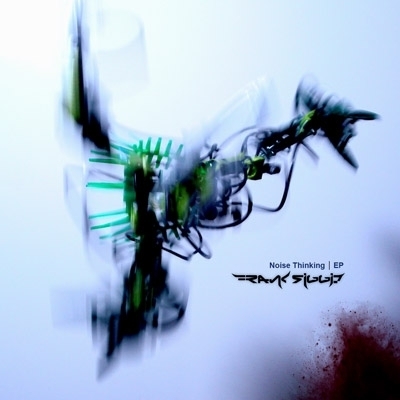 Noise Thinking is an epic collection of 7 tracks each with hyper-detail and rich lush aural landscapes. The staggering three dimentionality of the music swallows the listener, leading them through dark, yet beautiful landscapes augmented by energetic drum programming and meticulous sampling. Franks skill and devotion to electronica and composition is unparalleled, and this free offering will certainly awake thousands to his rein.